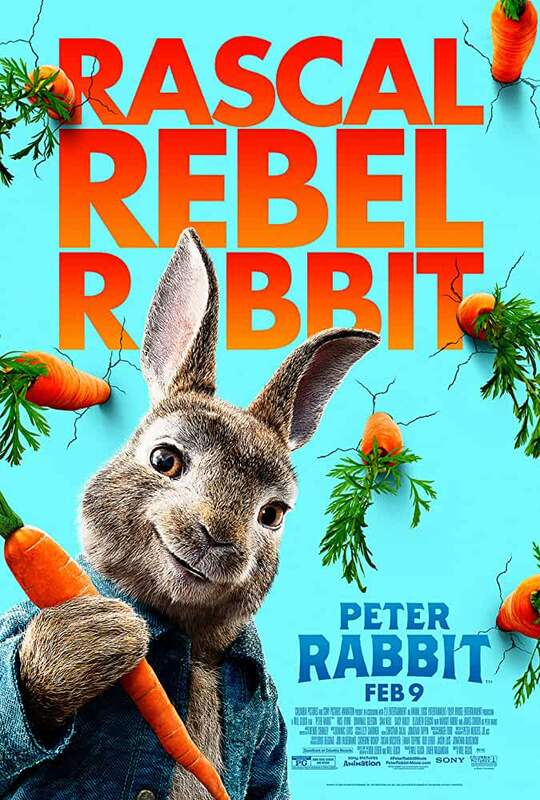 Peter Rabbit (2018) in 1080p, encoded with x265 in HEVC and AAC 5.1 English, with subtitles! Thanks heaps but the link is dead. any chance can be re-uploaded?